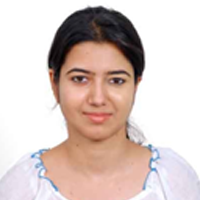 Ankita Mondal is currently a doctoral student at the National Institute of Nutrition (NIN), Hyderabad, India. Her research focusses on agricultural intervention and nutrition communication in improving dietary diversity in agrarian communities. She received her B.Sc. in Food Science and Nutrition Management from Jadavpur University and a M.Sc. in Applied Nutrition from Dr. NTR University of Health Sciences. In this note, Ankita Mondal provides an account of the impact of seasonality on nutrition and livelihoods of the rural poor, especially women.